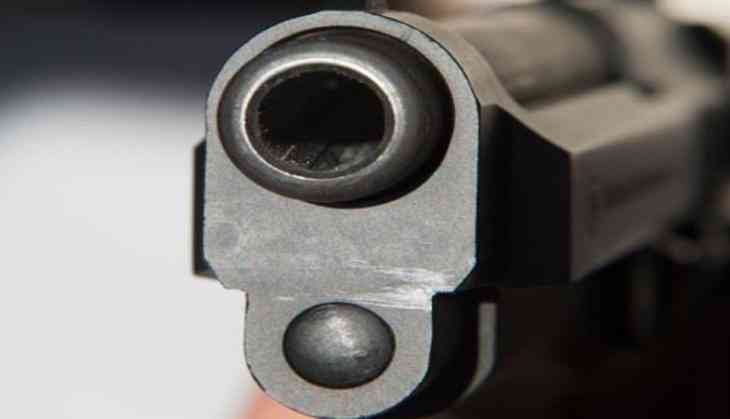 A policeman was shot by criminals in Patna's Kankarbagh area during police checking. The policeman has been admitted in Patna Medical College and Hospital (PMCH) and immediate treatment has been given to him. His condition is said to be critical. On immediate information, the police rushed to the spot and are on lookout of the criminals. A case has been registered and further investigations are on.